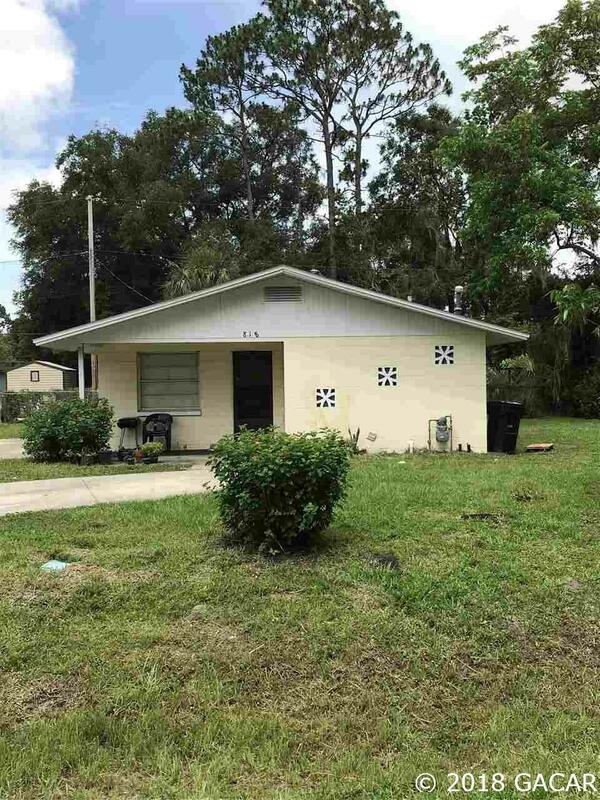 Come by to see this adorable home in Gainesville! Perfect for singles or investors, this quaint property hosts a proportionally spacious lot and promising interior features. Listing provided courtesy of Keller Williams Gainesville Realty Partners. © 2019 Gainesville MLS, Inc. All Rights Reserved. Information deemed reliable but not guaranteed.The Broker Reciprocity logo designates real estate listings held by a brokerage firm other than Bosshardt Realty. IDX information is provided exclusively for consumers' personal, non-commercial use and may not be used for any purpose other than to identify prospective properties consumers may be interested in purchasing. Data last updated: 2019-04-24T17:07:00.453. © 2019 Ocala/Marion County MLS. All rights reserved. IDX information is provided exclusively for consumers' personal, non-commercial use and may not be used for any purpose other than to identify prospective properties consumers may be interested in purchasing. Information is deemed reliable but is not guaranteed accurate by the MLS or Bosshardt Realty. Data last updated: 2019-04-24T17:31:44.437.